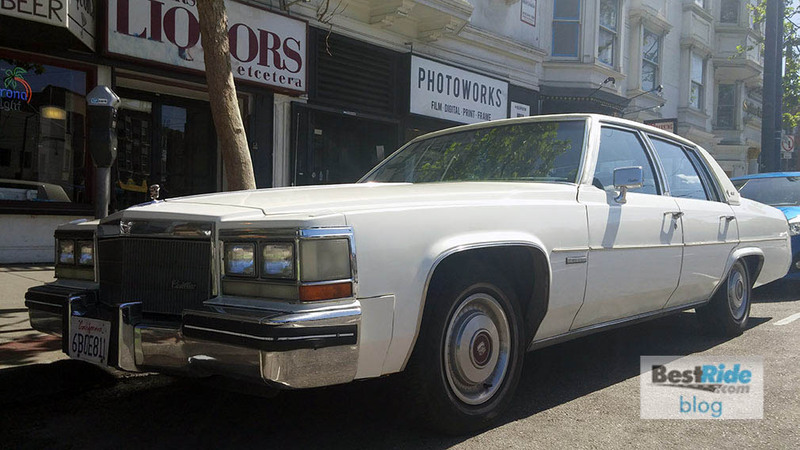 The year 1982 had few keepers in its new-car ranks, and yet this original Cadillac Sedan deVille still rolls on the streets of SF. Let’s tale a closer look. Before we move forward, let’s note that this Sedan deVille has Cadillac’s unloved HT4100 V8 engine. But whatever you’ve heard about low power and aluminum warping, this HT4100 is still here, dammit. 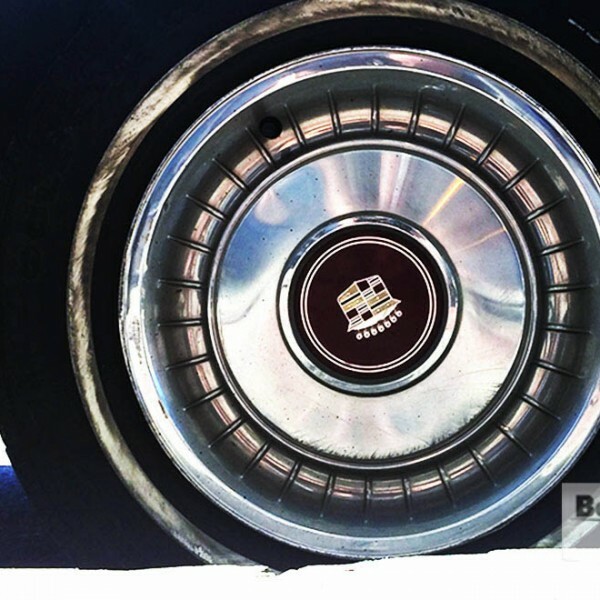 The Cadillac Sedan deVille was up in the top realm of GM sedans. Total deVille/Fleetwood production that year was 86,020. 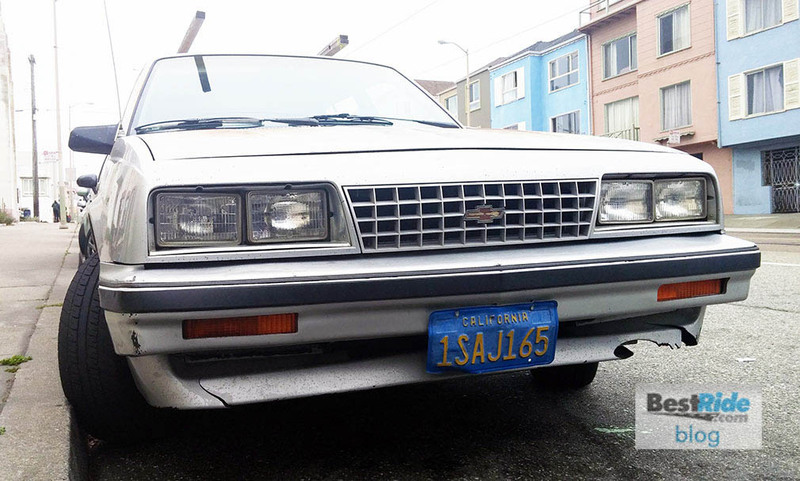 On the low end, Chevrolet produced about as many Caprice Classic four-doors (86,126), and Oldsmobile was competitive with its Ninety-Eight Regency four-door numbers (79,135). Base price on this Sedan deVille, adjusted for 2015 values, would be $38,200. 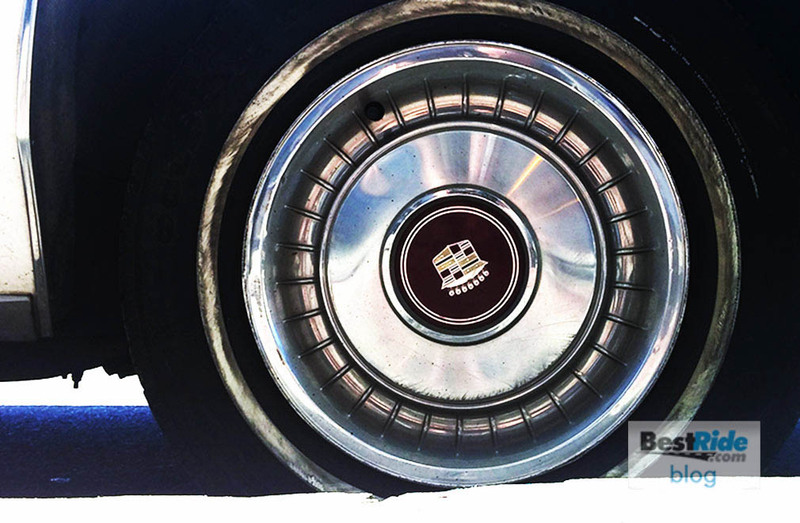 It had a wheelbase of 121.4 inches – about 20 inches longer than the XTS of today – and it stretched to a 221-inch length. Parking challenge, thy name is deVille. …and is backed up by a nice long trunk shelf. 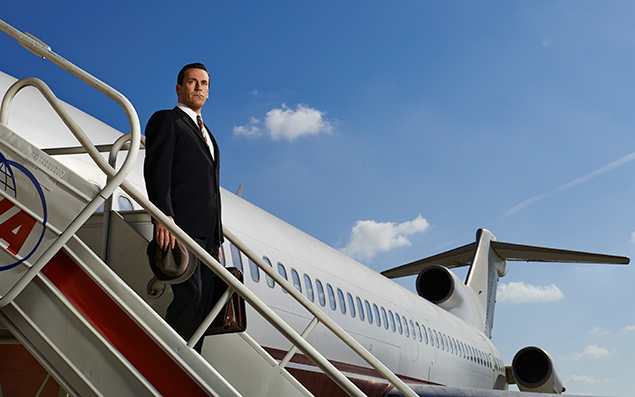 Need to land a plane? Check the deVille’s location, it may provide an assist. That HT4100 engine had its work cut out for it. It was an aluminum block with cast-iron cylinder liners and an iron head, and it managed just 125 horsepower at a low 4,200 rpm. Torque was similarly tepid at 190 lb.-ft. at 2,000 rpm. 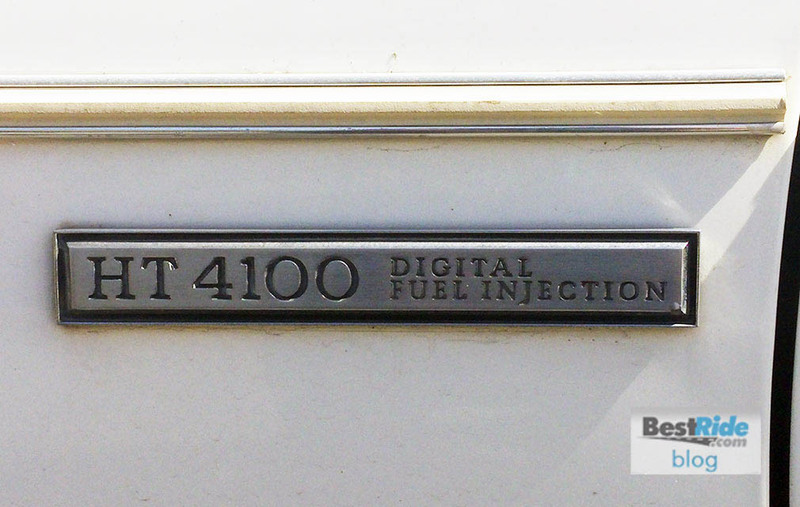 Model year 1984 is as far back as current EPA mileage ratings track back to, and that year, the HT4100 had eked out 10 more horsepower over the ’82 and was rated at 14 city and 19 highway. 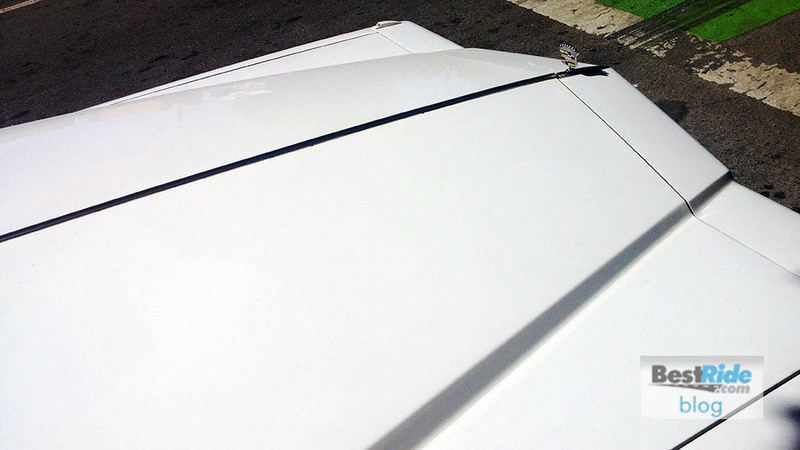 Low power and low mileage were early-’80s hallmarks. 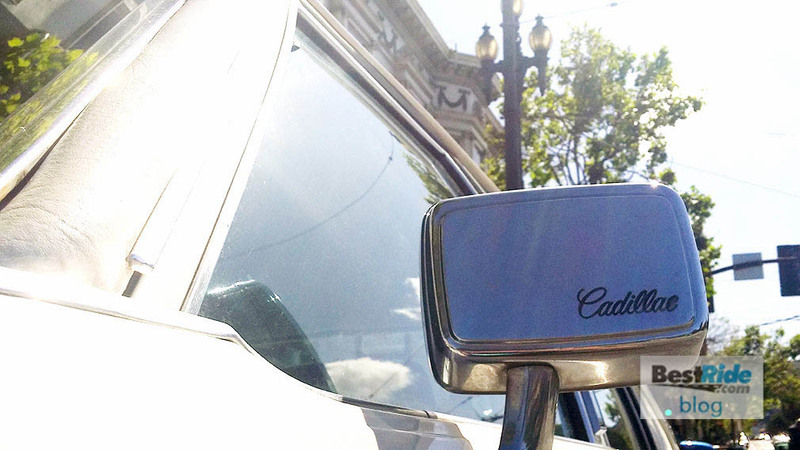 Still, a Cadillac was a Cadillac. It told you so in many ways. Options you could get for the deVille included adjusted-for-2015-pricing of Astroroof ($2,900), electronic cruise control ($425), rear defogger with heated outside mirrors ($480), tilt/telescope steering wheel ($410), opera lamps ($210), Twilight Sentinel ($185), power trunk lid release and pull-down ($270) and electric remote-control outside mirrors ($240). Much was optional. 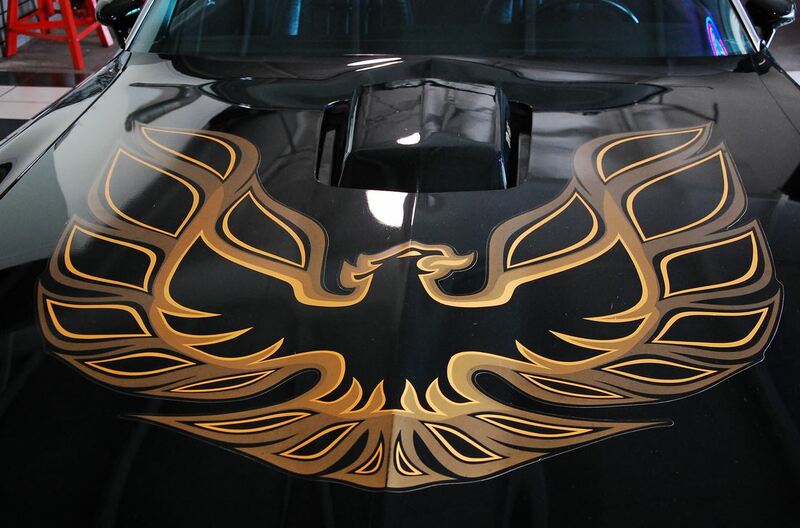 Don’t forget two-toned partial Firemist paint ($1,100) and locking wire wheels ($2,200). The electronic-tuning stereo with 8-track and CB radio would be $1,250. Yesterday’s luxury is today’s curiosity, and this minimally-equipped deVille reminds us of the options ladder GM wanted us to climb. We look back fondly while being grateful that many of those options are standard equipment today. 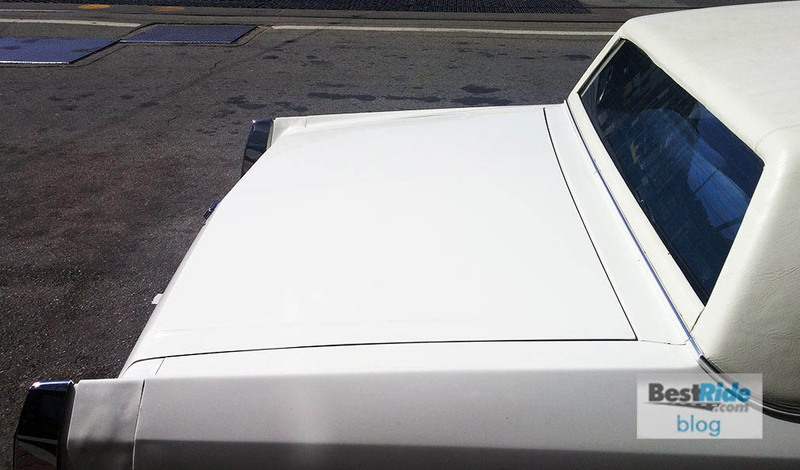 Tell us in the comments – what do YOU think of this Sedan deVille?